I would like to inquire about your property Bayut - ET-S-5230. Please contact me at your earliest convenience. 5 Bedroom Type A Villa with high privacy and Park facing is available for sale. This 5 BR villa is located at Rahat. All bedrooms have en-suite bathrooms. The ground floor has a living room, guest room, family area, dining area, maid's room, and a beautiful kitchen. On the first floor, there are Master bedroom, 2 kid's room, family room, and 1 additional bedroom plus storage room which has been converted into Laundry room. The neighborhood has jogging & cycling routes, natural green parks, children's play areas, nurseries, gymnasiums, mosque, & schools. Rahat residents are easily connected to Dubai s major landmarks through Umm Suqeim Rd, Al Qudra, Hessa, and Emirates Road. 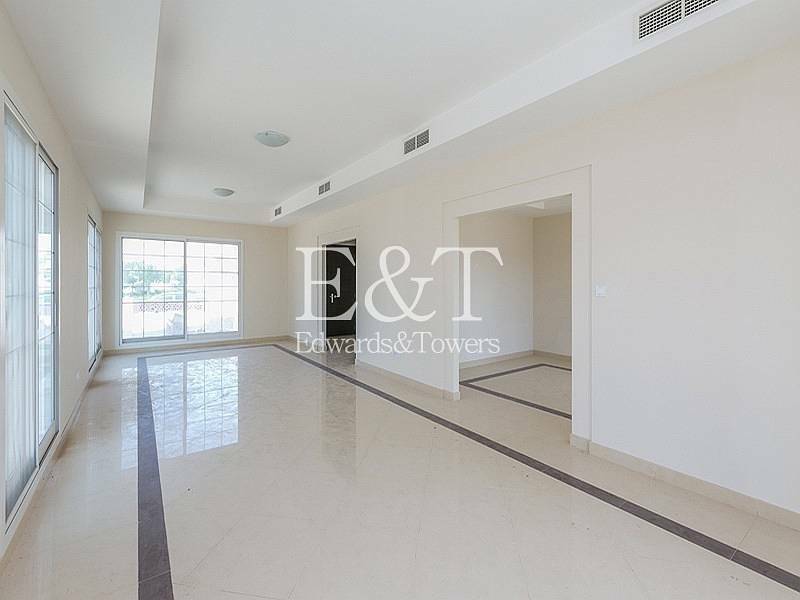 E & T Real Estate has been trading since 2004 and has become of of the successful real estate agencies in the UAE. 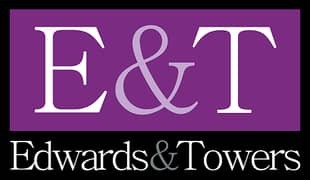 Our services include Residential Sales and Leasing, Commercial Sales and Leasing, Property Management & RICS Valuations.